AS CHILLY temperatures grip the country and people begin to get the winter woollies out, there is some relief in sight. 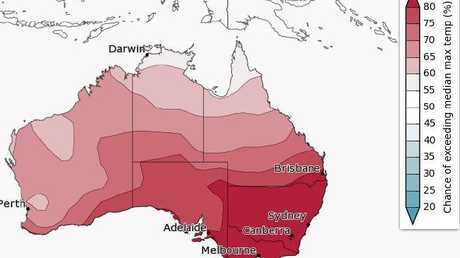 The Bureau of Meteorology (BOM) has released its winter outlook for the next three months and most of Australia is set for warmer winter days and nights, except for the north of the country. But we'll have to get through this week's chill first, with Friday officially kicking off winter with a sharp drop in temperatures. Brisbane residents have woken to their coldest day of the year with the mercury plummeting across the southeast to single digits. And conditions are not expected to warm up anytime soon, with tomorrow forecast to be the coldest start to winter in Brisbane in more than a decade. The River City recorded a chilly 8.4C this morning, while the minimum on the Gold Coast was 10C. In Amberley, the temperature hit a near freezing 2C at 6am while it dipped to a brisk 7.2C at Sunshine Coast airport. 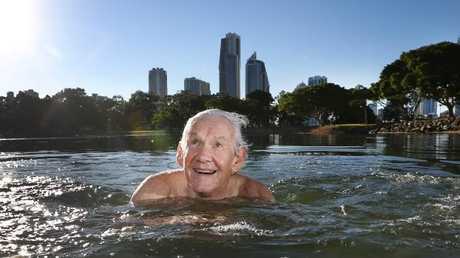 Tomorrow's minimum temperature in Brisbane is expected to be 9C, making it the coldest start to winter since 2006. Patches of light frost are also expected tomorrow morning in the city's west and the Gold Coast Hinterland. Cold weather will also greet the Top End in the coming days, as a high pressure system moves over the Great Australian Bight. A surge of cool wind is expected to come up through the central part of the nation, bringing stronger winds before the weekend and cooler temperatures through to next week. Warm winter days are very likely in the southeast, with chances greater than 80 per cent over NSW, Victoria, Tasmania and eastern SA. The Bureau of Meteorology has released its winter outlook and these are their key takings for the next three months. BOM's outlook, released today, flags a drier than average winter season for the southeast mainland of Australia. 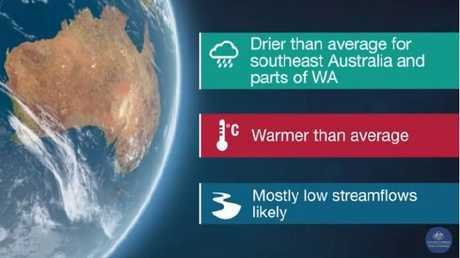 It is also likely to be drier across much of central and western Australia, except the southwest. Chances of a drier June are greater than 80 per cent for northern Victoria, southern and western NSW, and most of SA. Major climate drivers, such as the El Nino-Southern Oscillation and the Indian Ocean Dipole, are forecast to remain neutral during winter, meaning they'll have less influence on Australia's climate. And below-average pressure over the Tasman Sea is likely to weaken the westerlies that bring rain to southern Australia. BOM senior climatologist Dr Andrew Watkins said there would be fewer cold fronts reaching mainland Australia. "Autumn's dry and warmer conditions are likely to continue in southern Australia, particularly in the early part of winter with weather systems still tracking south of the continent," he said. "Both the Pacific and Indian Oceans are showing neutral climate patterns and are likely to stay that way during winter. "Locations along the east coast can expect more very mild days than usual over winter." Australian climate patterns are also being influenced by the long-term increasing trend in global air and ocean temperatures." 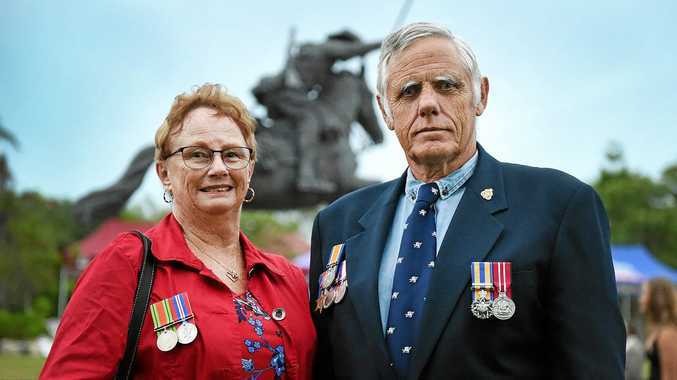 - Additional reporting from The Courier-Mail and NT News. News Minister for Environment Leeanne Enoch visited the new depot. News No one was inside the caravan at the time of the fire.